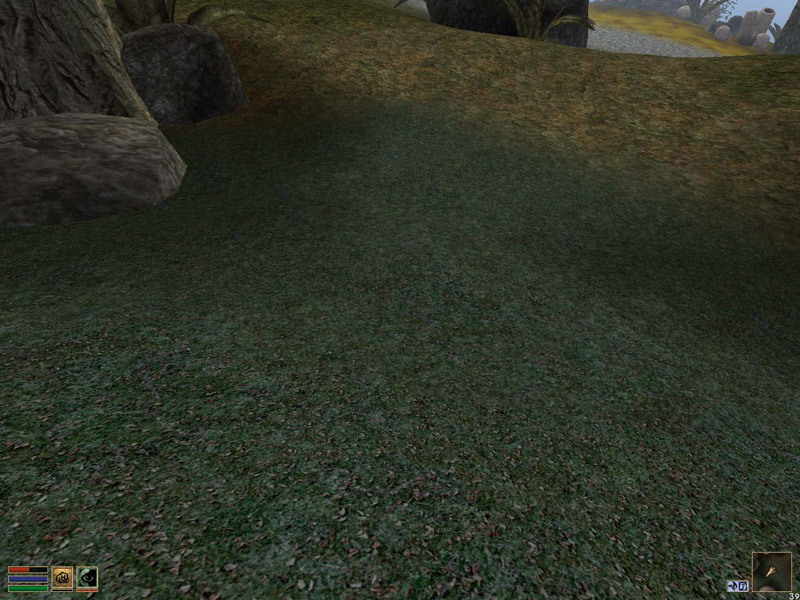 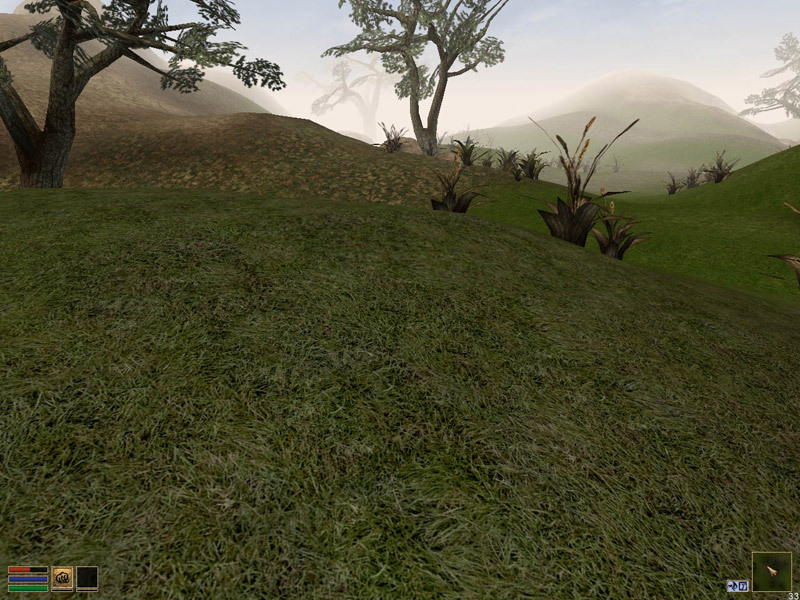 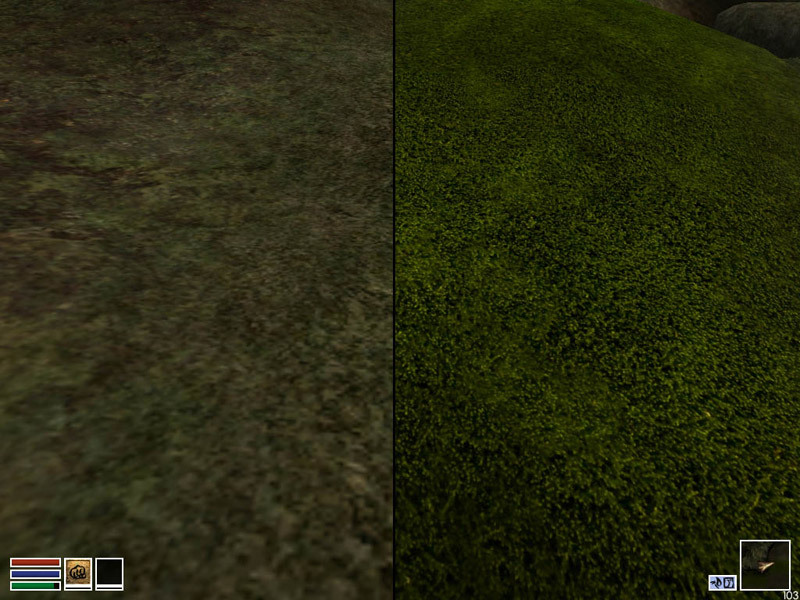 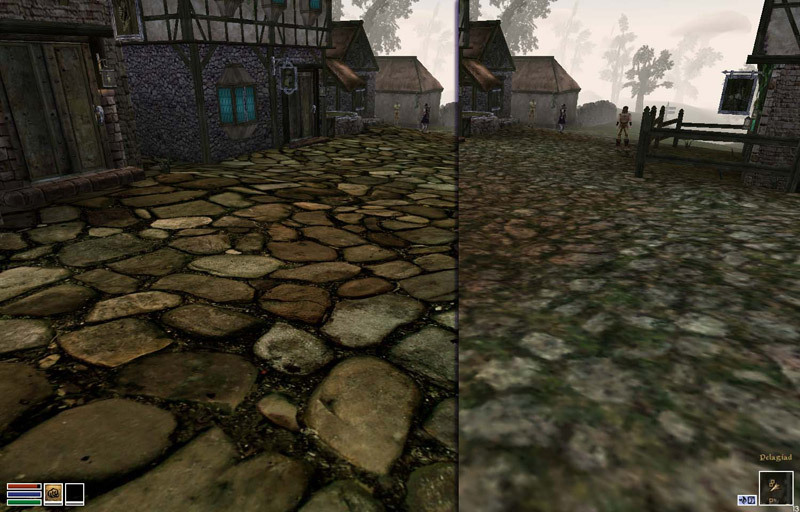 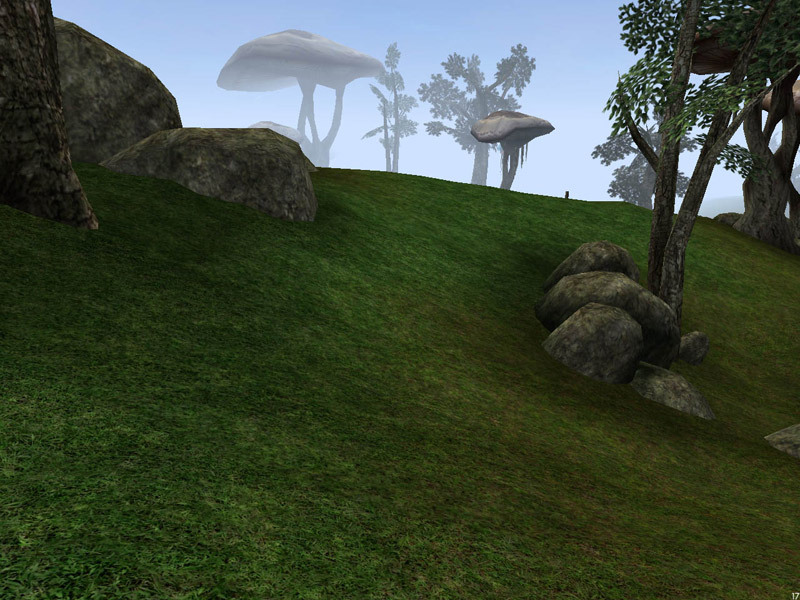 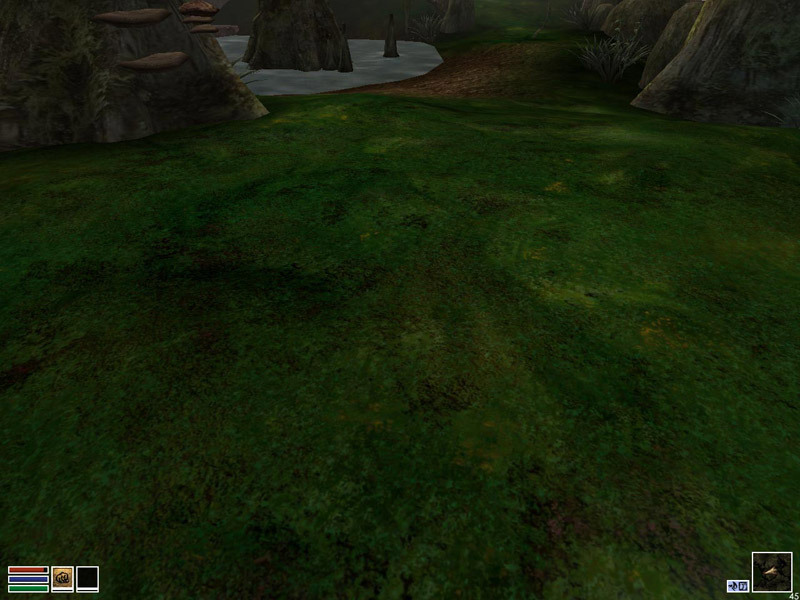 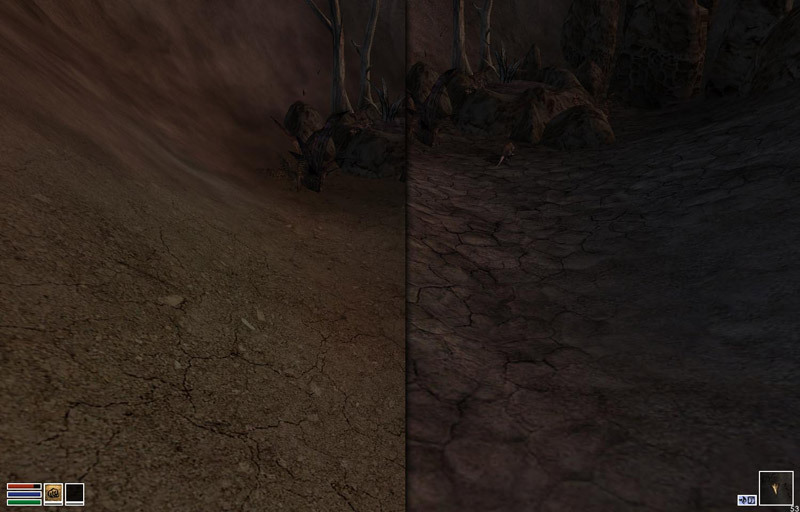 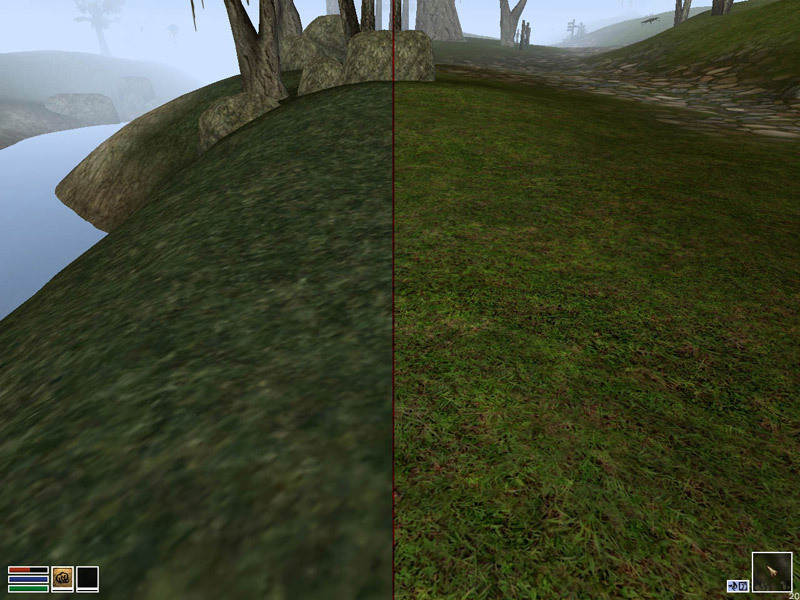 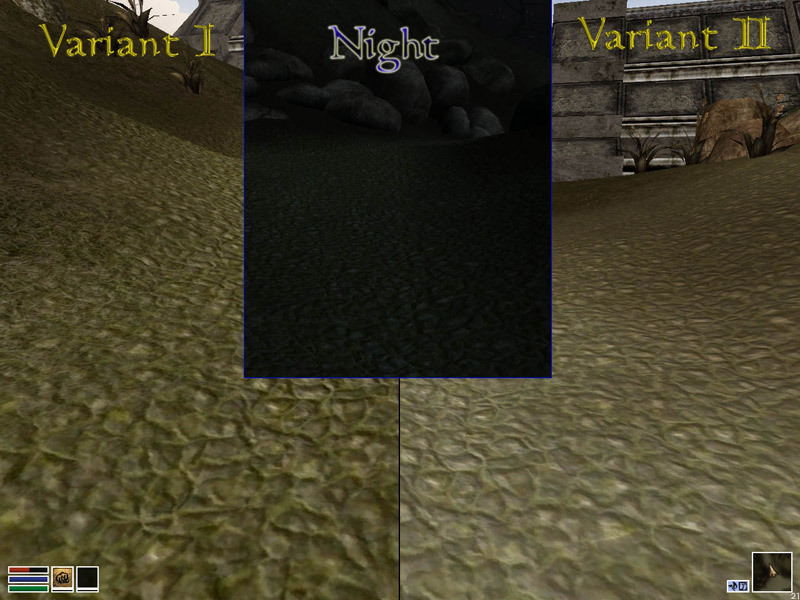 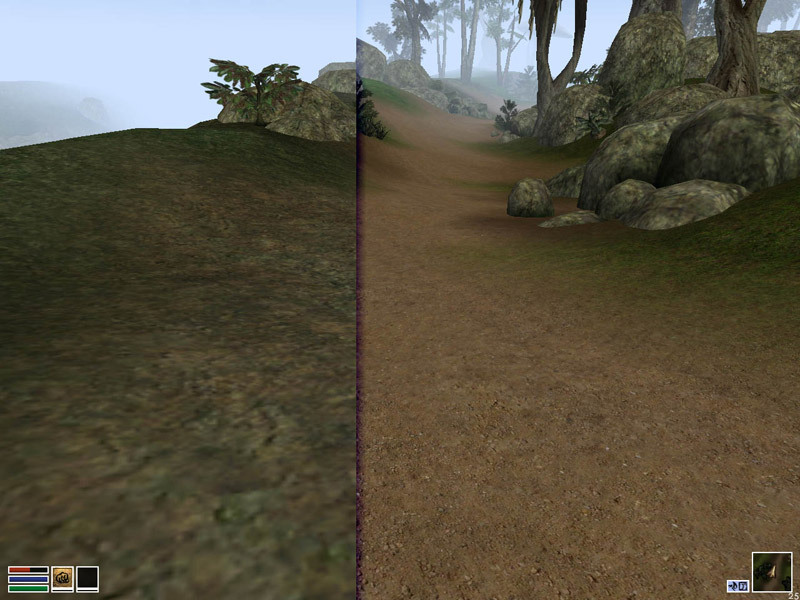 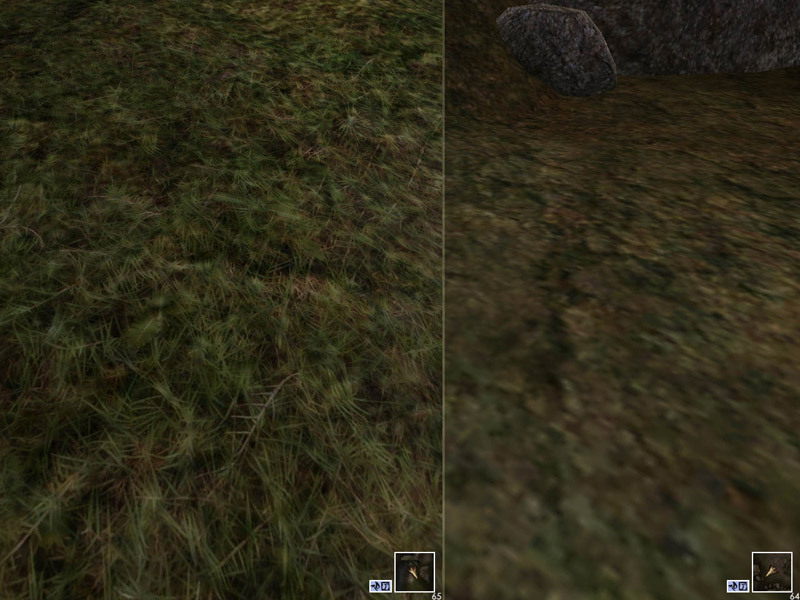 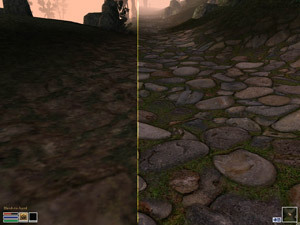 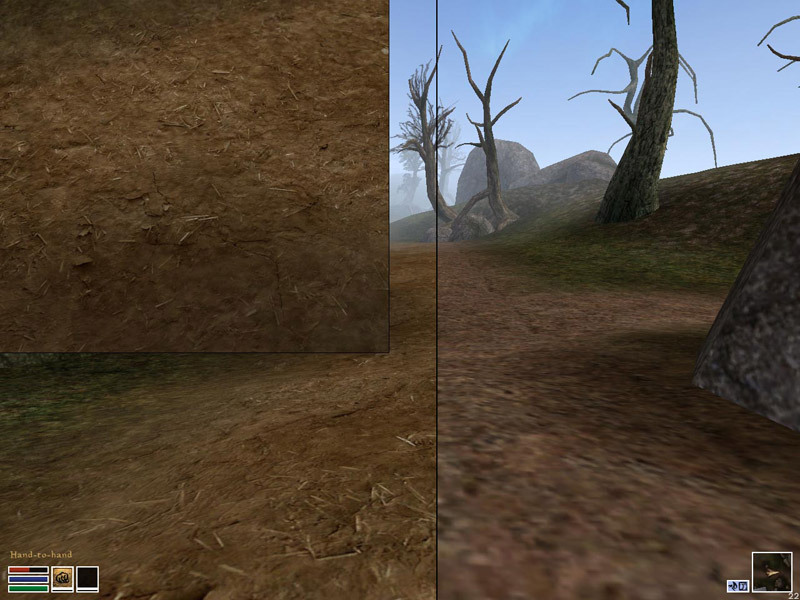 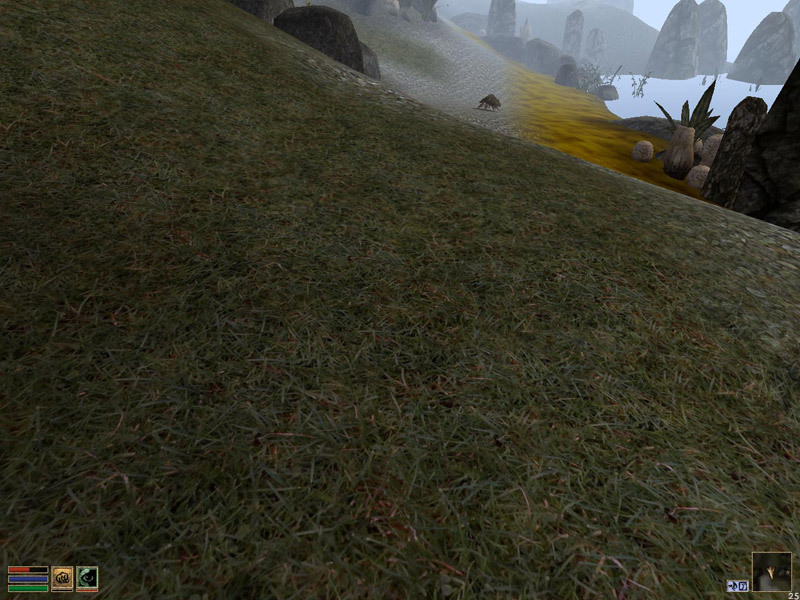 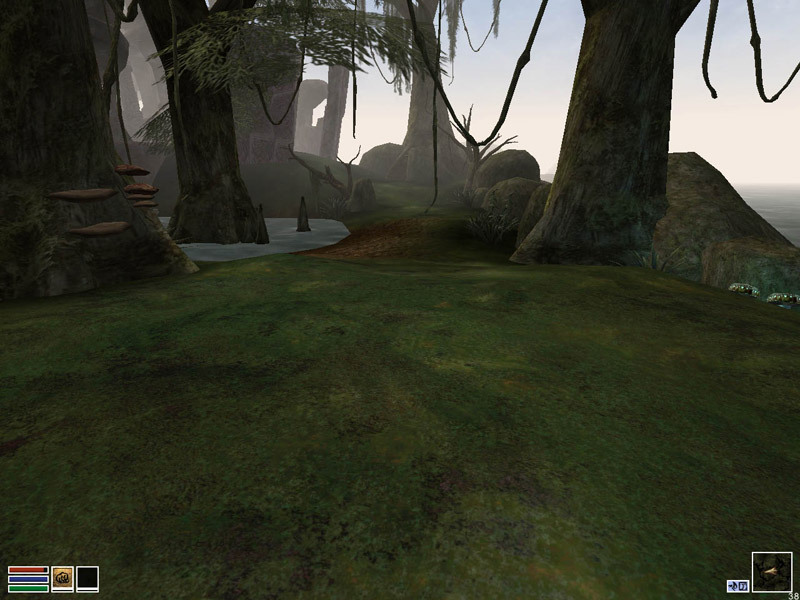 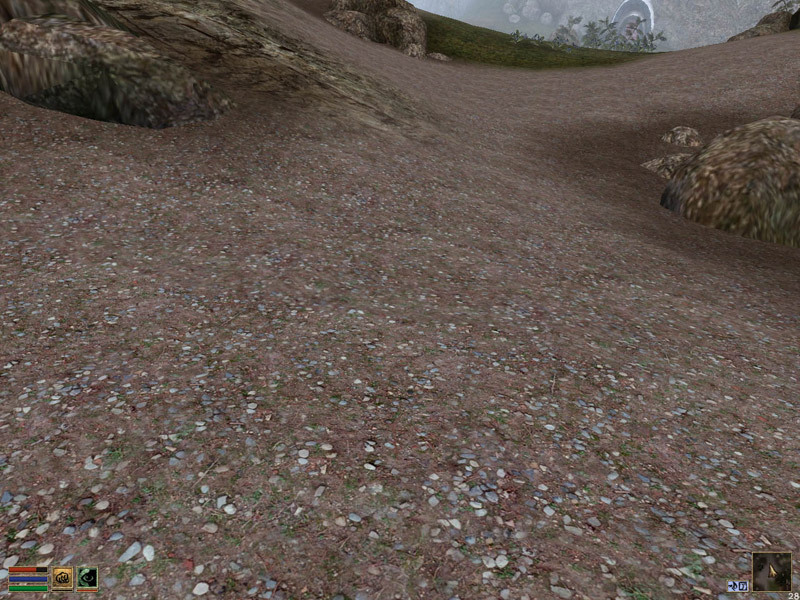 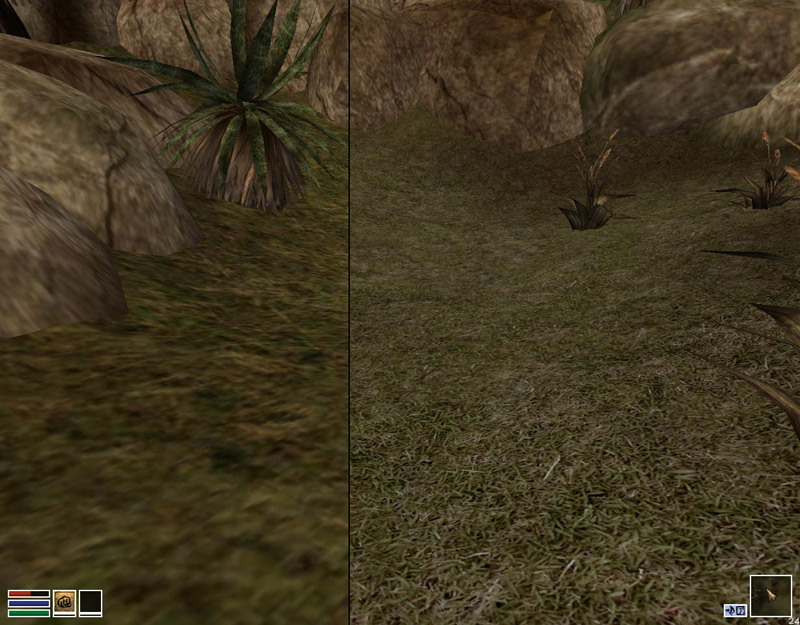 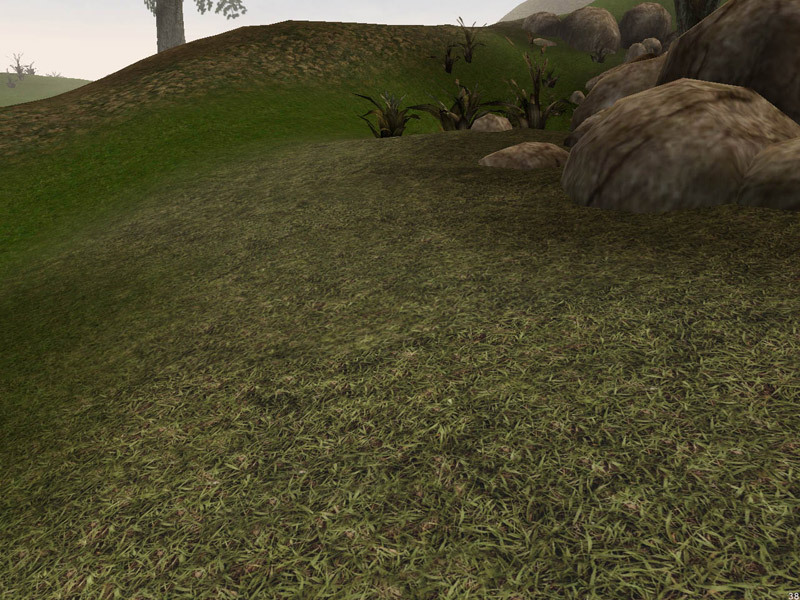 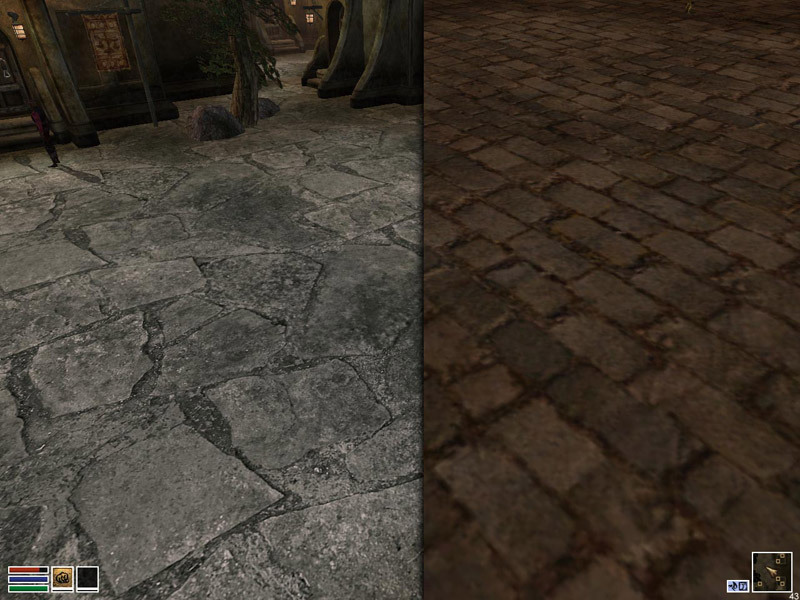 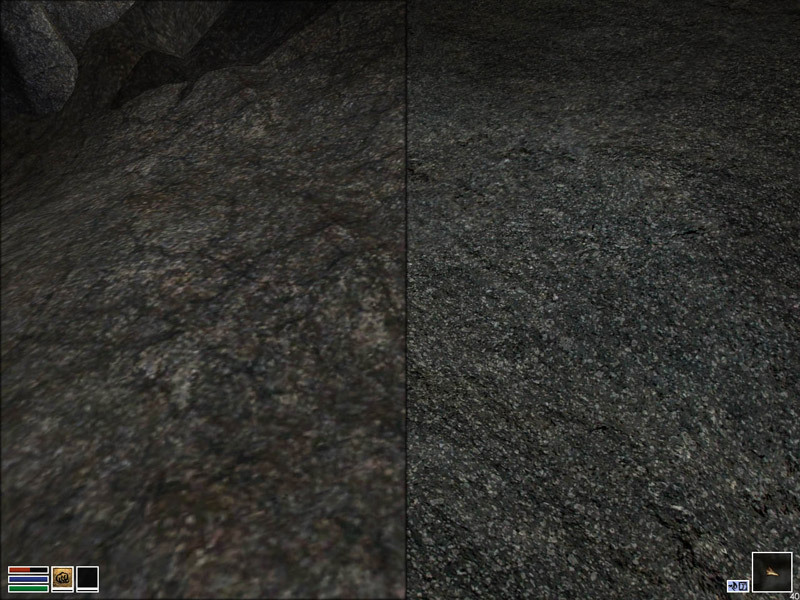 This plugin replaces a number of landscape textures with more detailed, higher resolution versions. 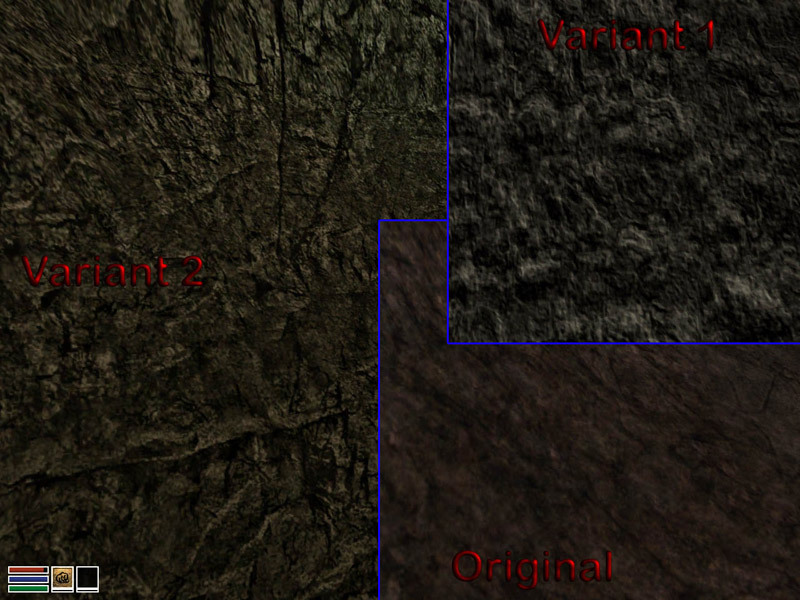 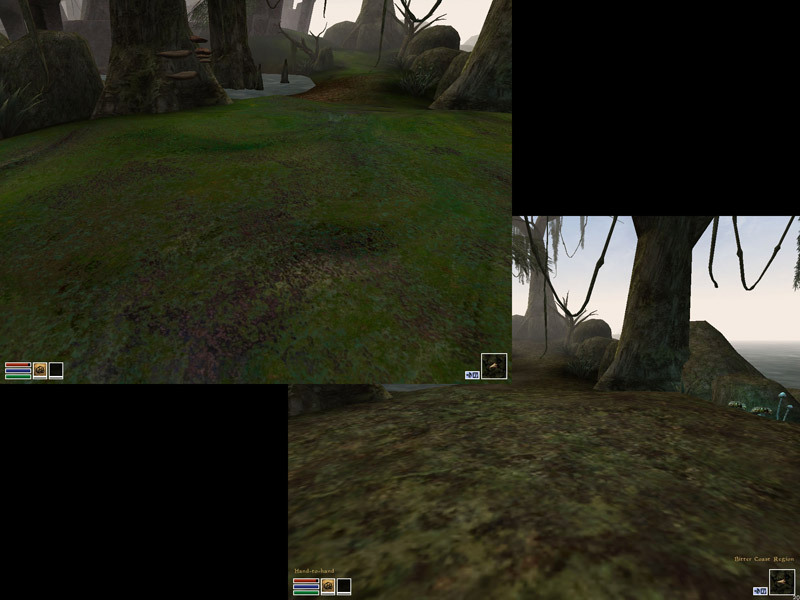 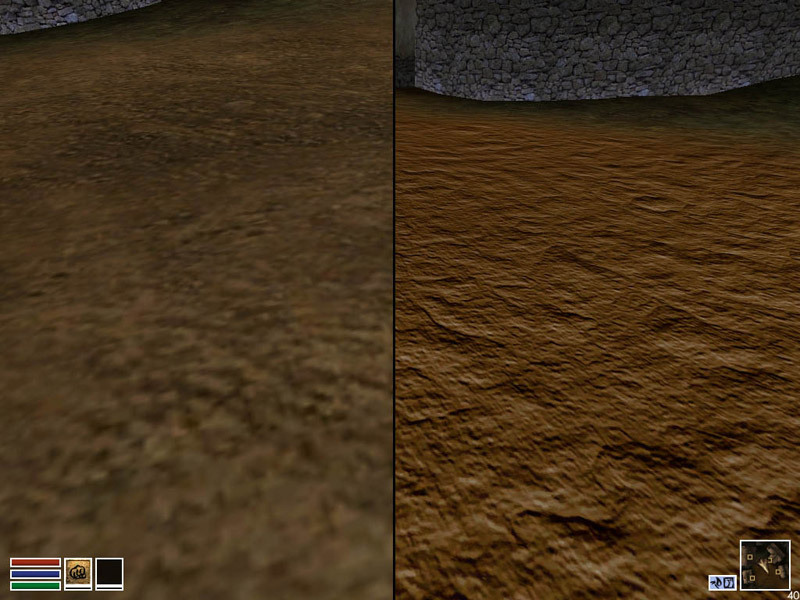 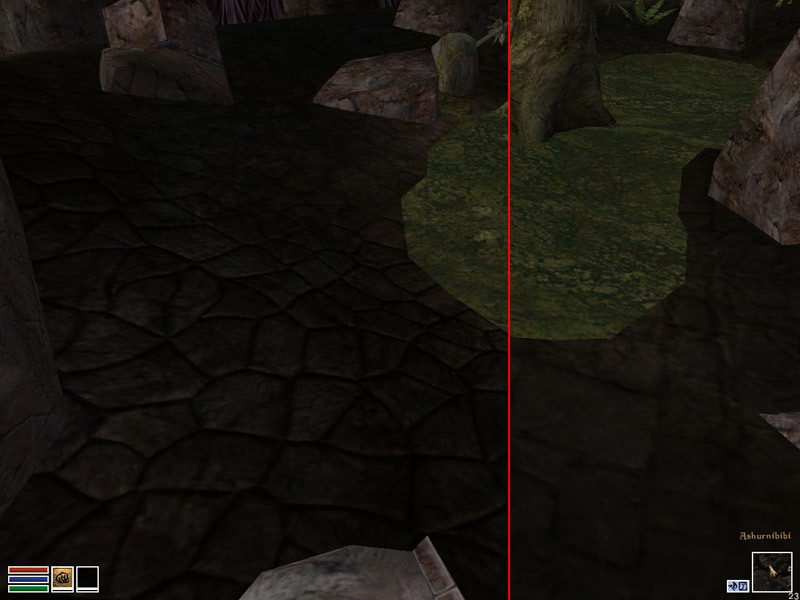 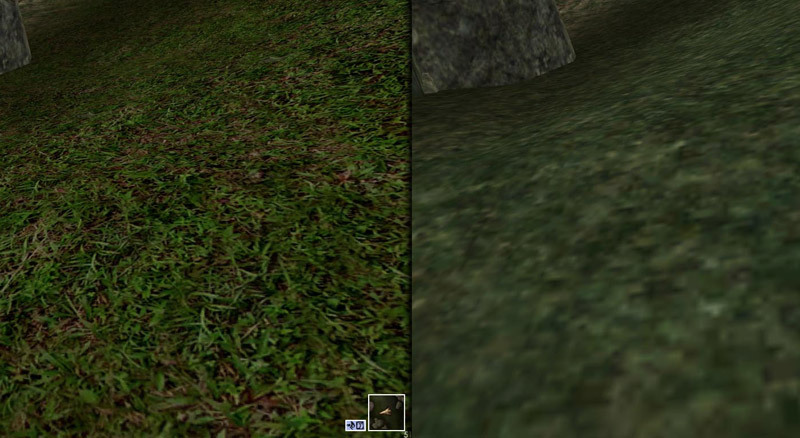 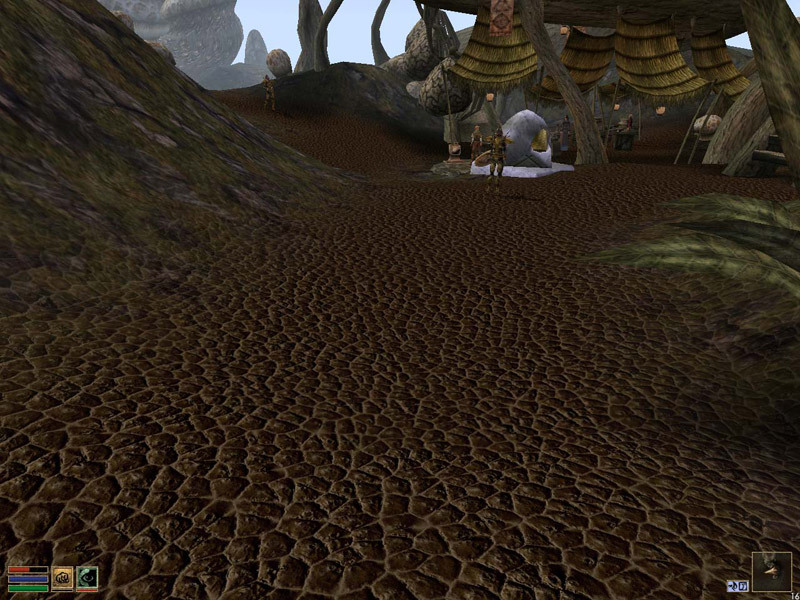 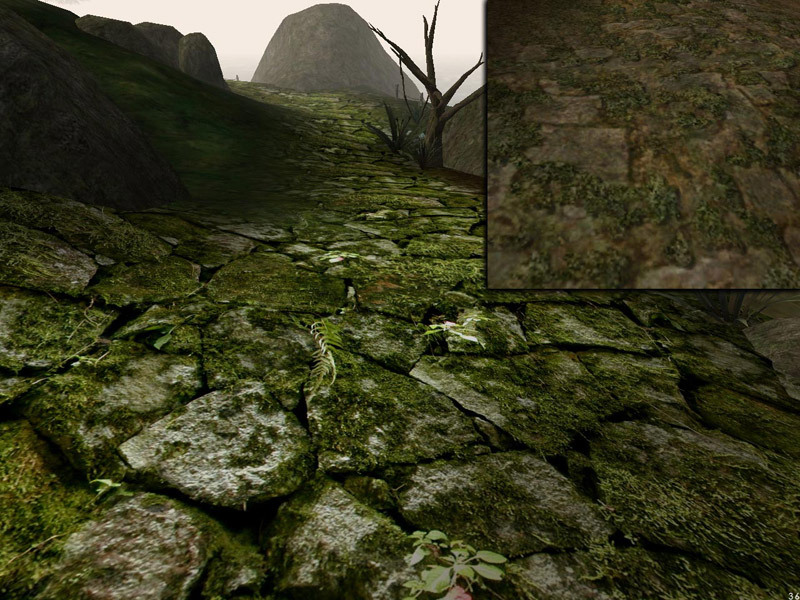 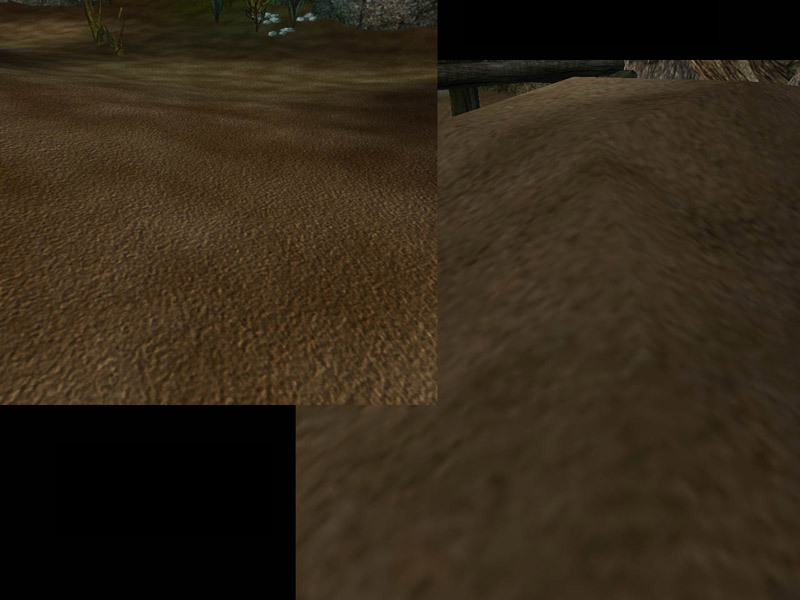 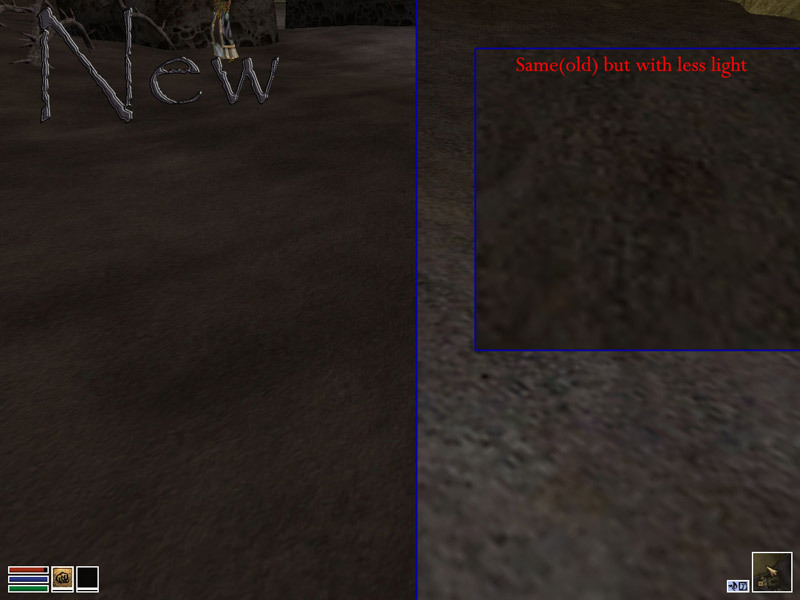 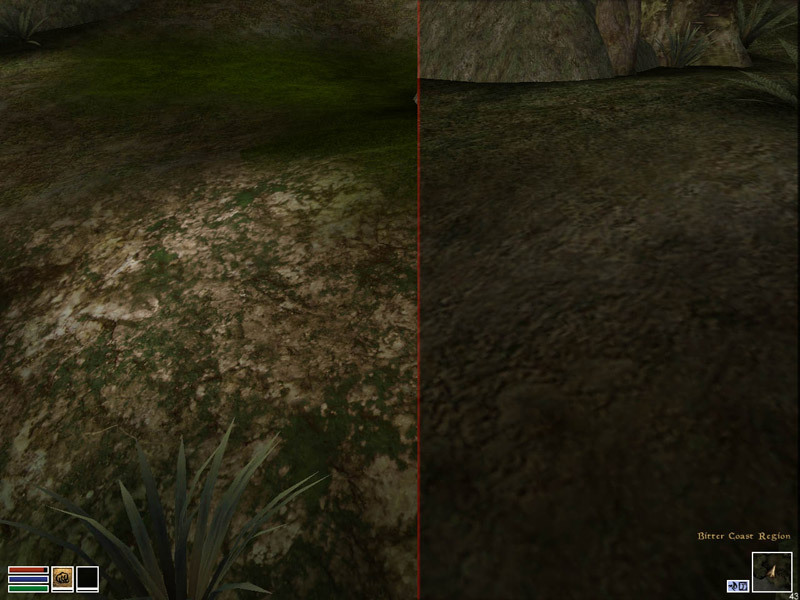 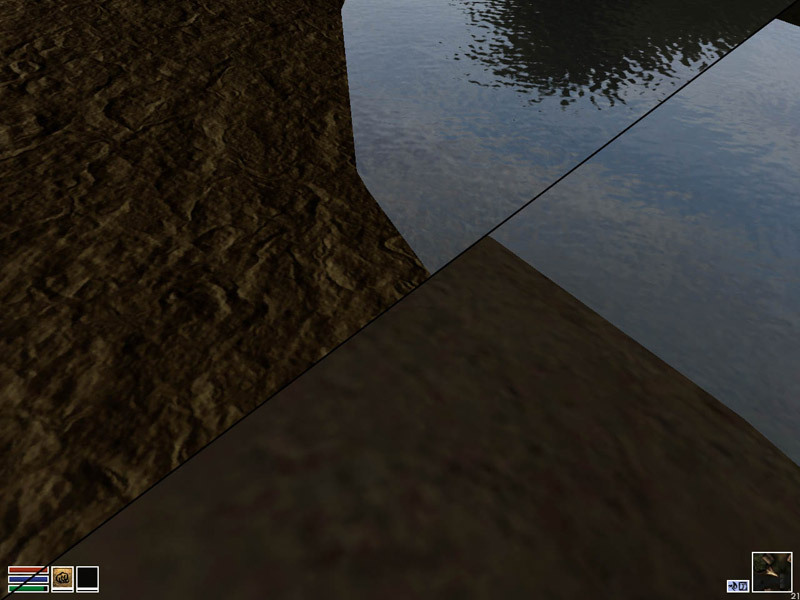 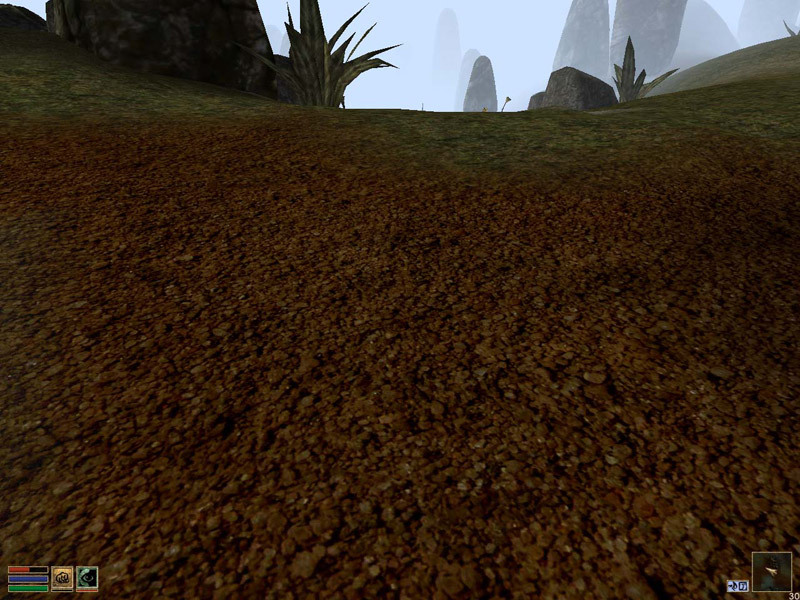 About half of the textures are photographic, while the other half is digitally drawn or created using procedural texture generation tools. 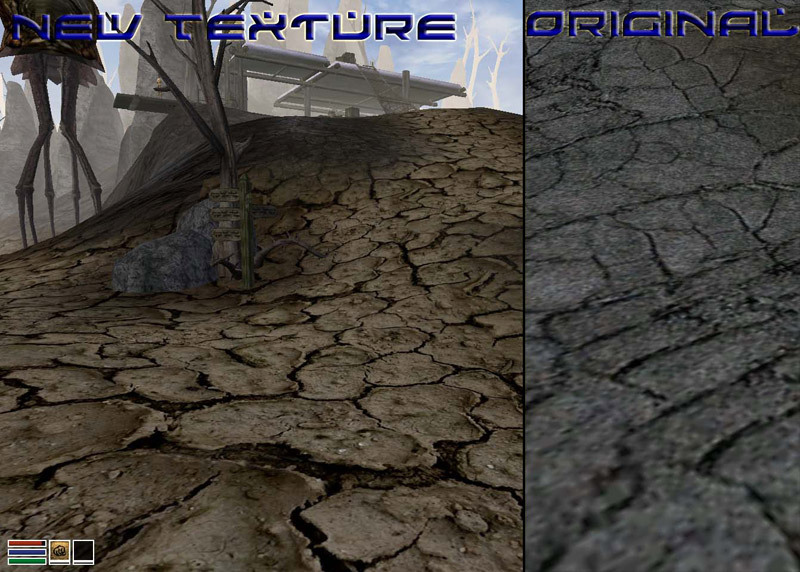 Although most of the artificial textures were created from scratch by me, the photographic ones are all based on photos taken by other people and offered for free usage. 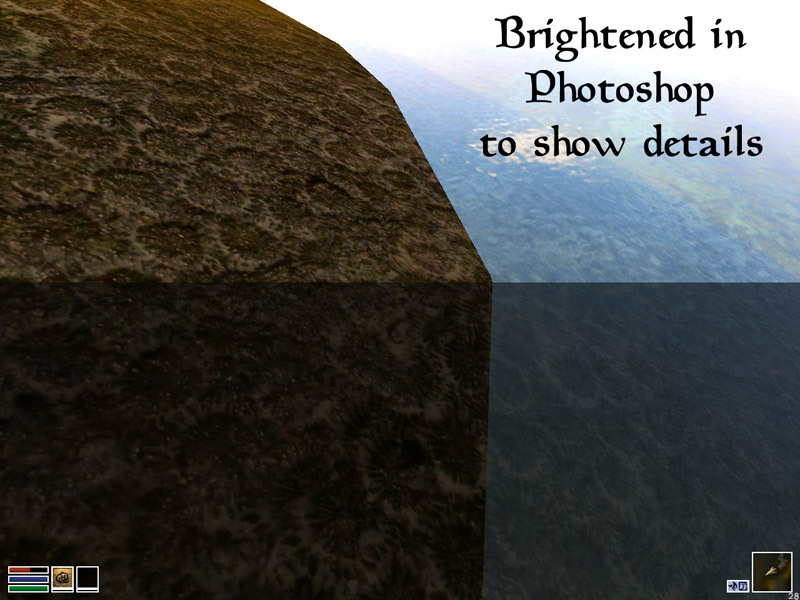 About half of these are from mayang.com, an excellent gallery of high quality textures with very friendly usage terms. 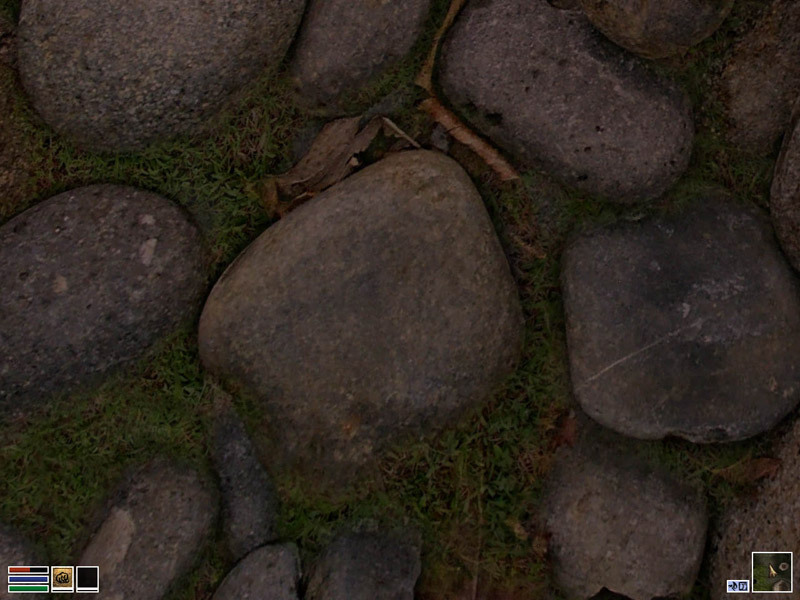 A full chart of sources with links is included in the download. 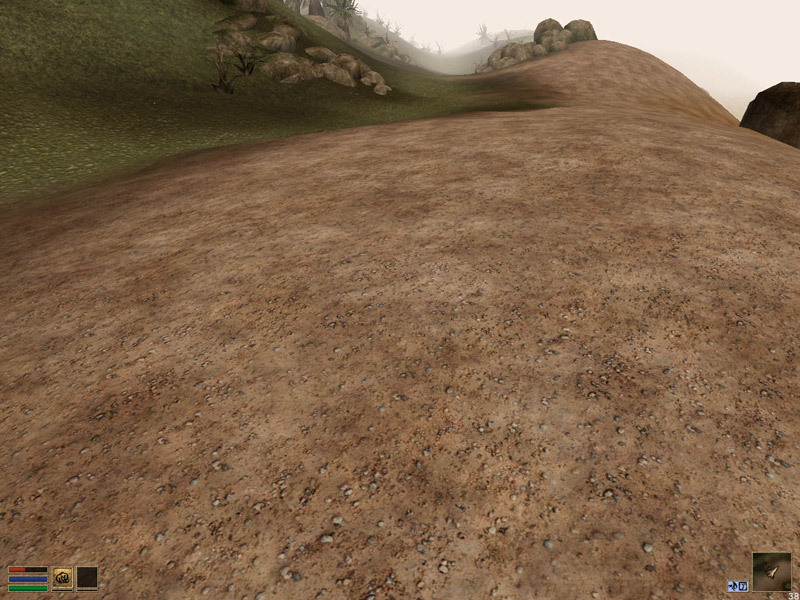 During the development of VMR, I released a set of road textures from the compilation as a teaser, under the title of "Roads to Heaven". 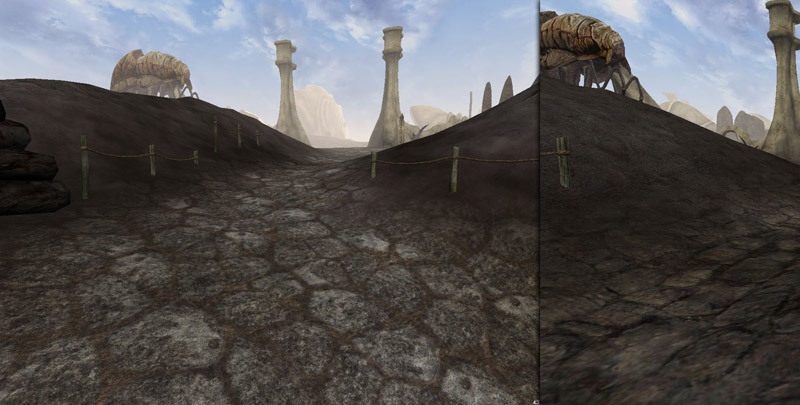 Although all of these are included in the full mod, a copy of this set is available for download from the link below.